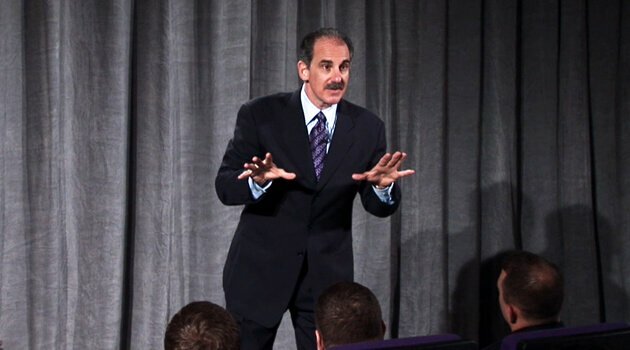 Jeff Blackman is a highly sought-after Hall of Fame speaker, best-selling author (Stop Whining! Start Selling!, Peak Your Profits!, RESULT$ and Opportunity $elling), success coach, broadcast personality and lawyer. Jeff travels the world training individuals and major corporations such as Fed Ex, Kodak, AT&T, and Coldwell Banker. His clients call him a "business-growth specialist" because his ideas yield tangible results, fast! Now, it's time for Jeff Blackman to help you grow, prosper and generate explosive sales results!